If you feel like GOG.com's Fall Sale just ended, well, you're not wrong. I'm pretty sure it stopped two weeks ago or so. But see those twinkly lights on every street corner? Hear the incessant carols every time you turn on the radio? When you put on your sunglasses do you notice how every billboard says "BUY! BUY! BUY!" in 72pt. Impact font? That must mean it's time for the holidays, and if it's time for the holidays it means it's time for GOG.com's Winter Sale! As with the last few GOG.com sales, the DRM-free retailer is enticing you into its digital storefront by reaching back into its library of classic games, plucking out something you forgot you loved, and giving it to you for free. 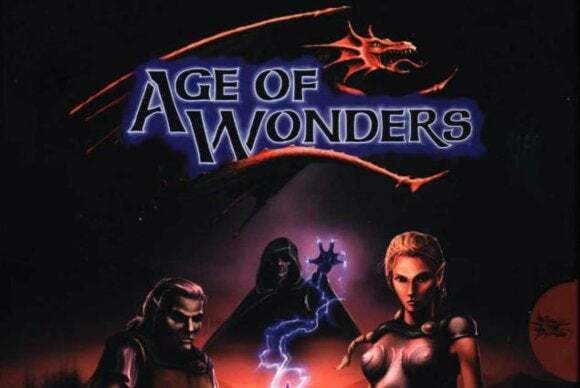 This time around it's the legendary turn-based strategy game Age of Wonders. The long-awaited sequel, Age of Wonders III, came out earlier this year and is on sale for 66 percent off, but the original is still well-worth picking up and playing if you're a fan of strategy games. This is a limited-time deal though. Only 250,000 copies of the game will be given out, so be sure to snag yours as soon as possible. There'll undoubtedly be some great deals among the rest of the sale too, provided you can keep up—GOG.com is running thirty flash deals every hour. Whew.